Friday, Oct. 5, 6 p.m.
2018; TVPG Rating: TV-PG; run time: 94 min. 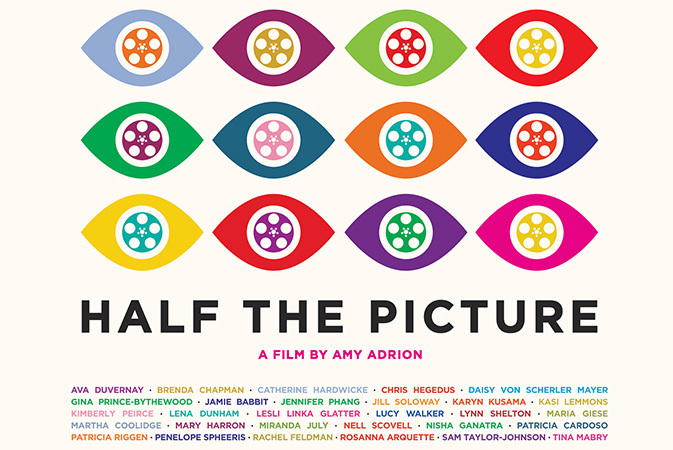 Celebrate the groundbreaking work of female film directors with this documentary that interviews high-profile women about their careers and investigates their experiences with gender inequality in Hollywood. A panel discussion and Q&A session will follow.